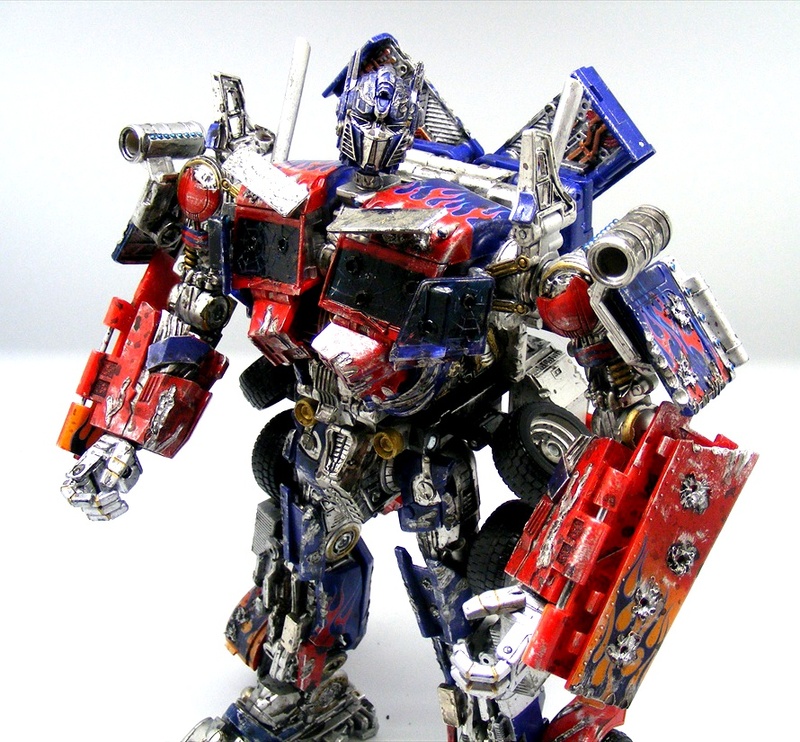 Do you want to learn how to customize Optimus Prime? 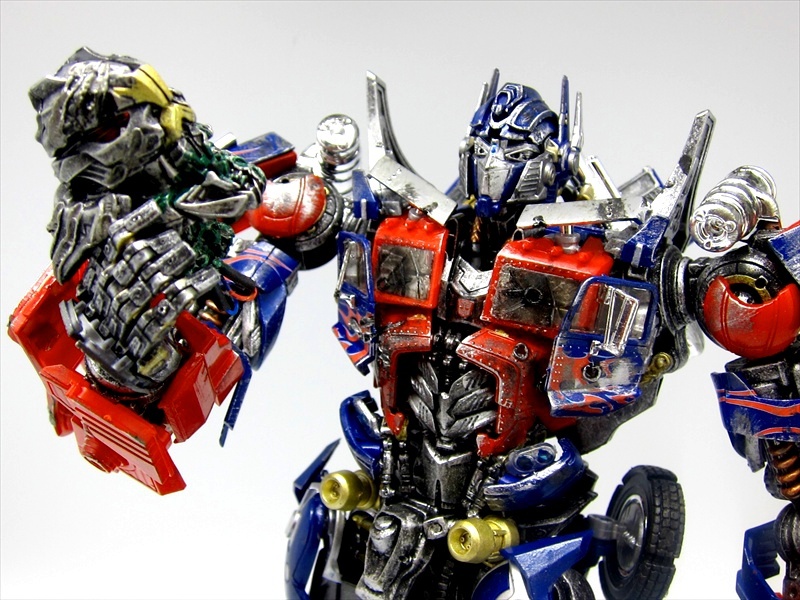 Have you wondered how customizers create incredible, realistic-looking and highly detailed replicas of your favourite toy robots? 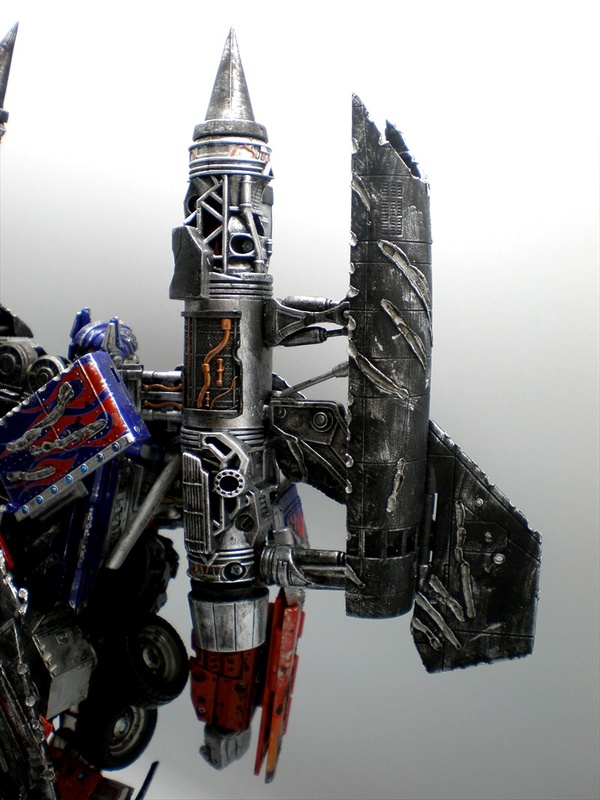 As defined by TFWiki.net, “customizing is the process of modifying an existing toy to obtain something that can’t be bought, to improve something that can, or simply to engage in a refreshing exercise of creativity”. 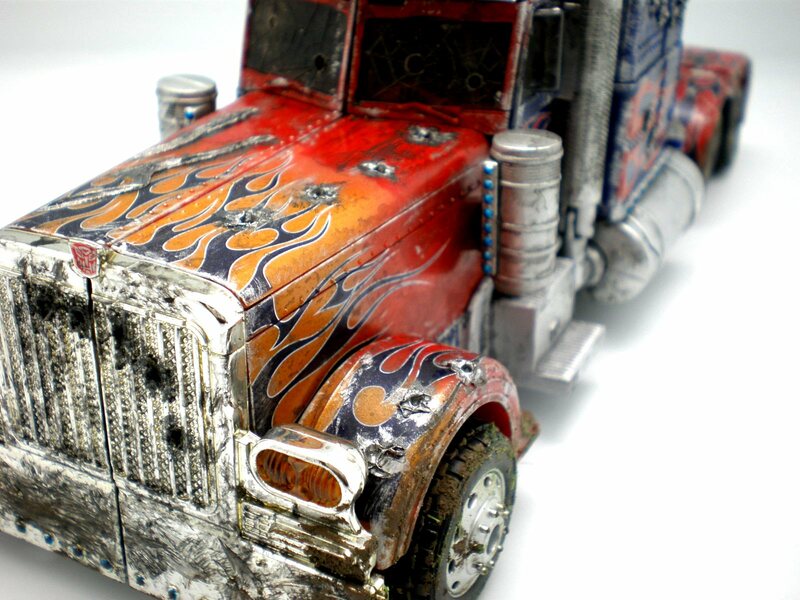 Take your love for your toy robots to the next level and learn how to customize & create your own awesome-looking unique custom! 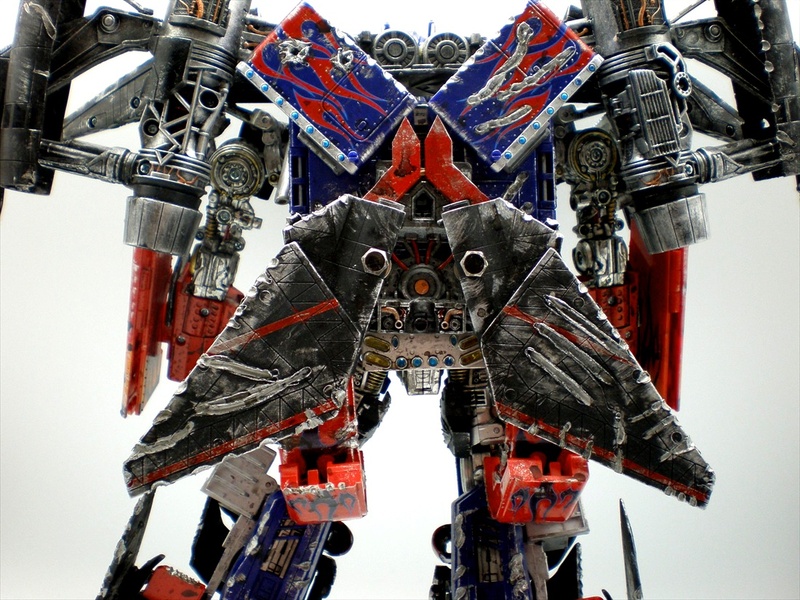 “HOW TO CUSTOMIZE TOY ROBOTS & OTHER TOYS” is an original step-by-step guide by internationally acclaimed illusion designer and passionate Transformer customizer, J C Sum. 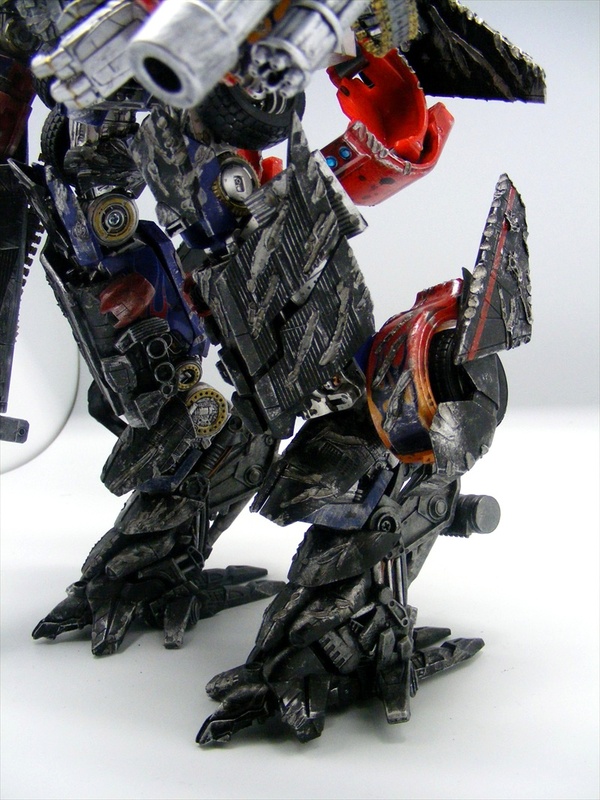 As a FREE bonus, J C reveals his original design, techniques and methods to create the ultra complex Power Up Optimus Prime Leg/ Foot from his signature Battle Damaged Transformable Power Up Optimus Prime. 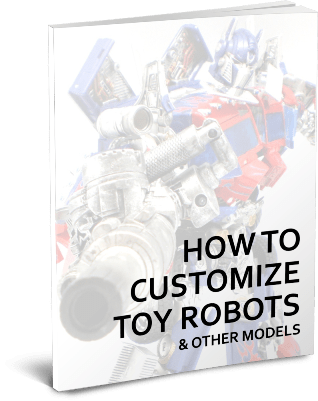 The entire guide is clearly laid out in a 40-page ebook, (8.5″x 11″) with over 40 full-coloured photos detailing how to customize & paint your toy robot. 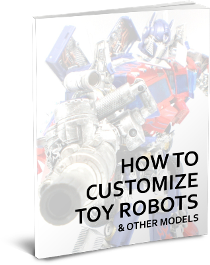 “HOW TO CUSTOMIZE TOY ROBOTS & OTHER TOYS” is available as an Instant Download PDF through Paypal’s secure payment system.